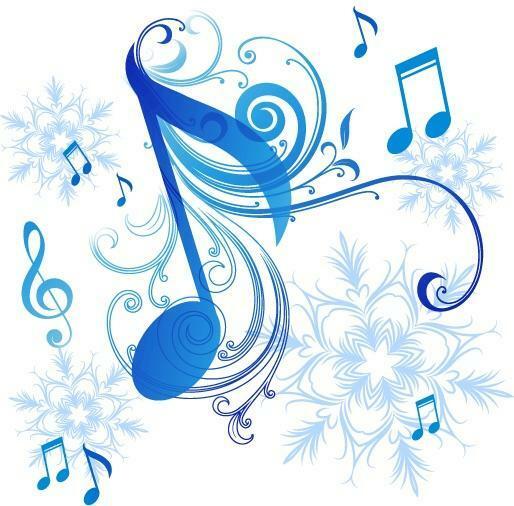 The Quaker Valley School District music department invites parents, students, faculty & staff, and community members to our winter holiday concerts. Admission is free. Thursday, November 29, 2018 at 7:00 p.m.
Thursday, December 6, 2018 at 6:30 p.m.
Tuesday, December 11, 2018 at 6:30 p.m.
Wednesday, December 12, 2018 at 7:00 p.m.
Thursday, December 13, 2018 at 7:00 p.m.
Monday, December 17, 2018 at 7:00 p.m.